Let Him sort em out really doesn't fly with me anymore, somewhere I lost that battle. 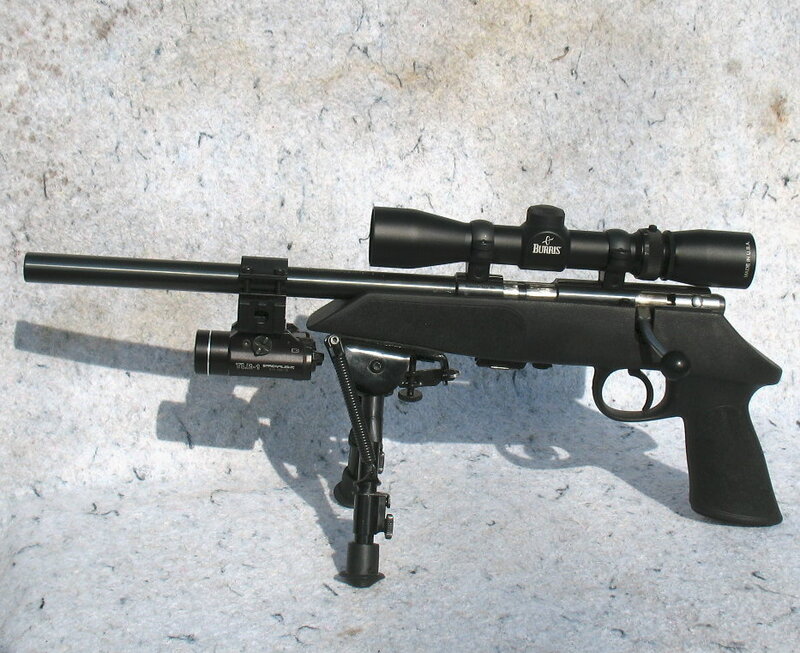 Hey, Lapuaslap, i'm looking to rig out a Savage 110 in .338 lapua and want to know some options of optics. Do you have a idea, or what do you use. seems like I missed something with this post. Bikes, bullets, and golf balls, yep that's me.